Hello Studio Forty fans and friends! 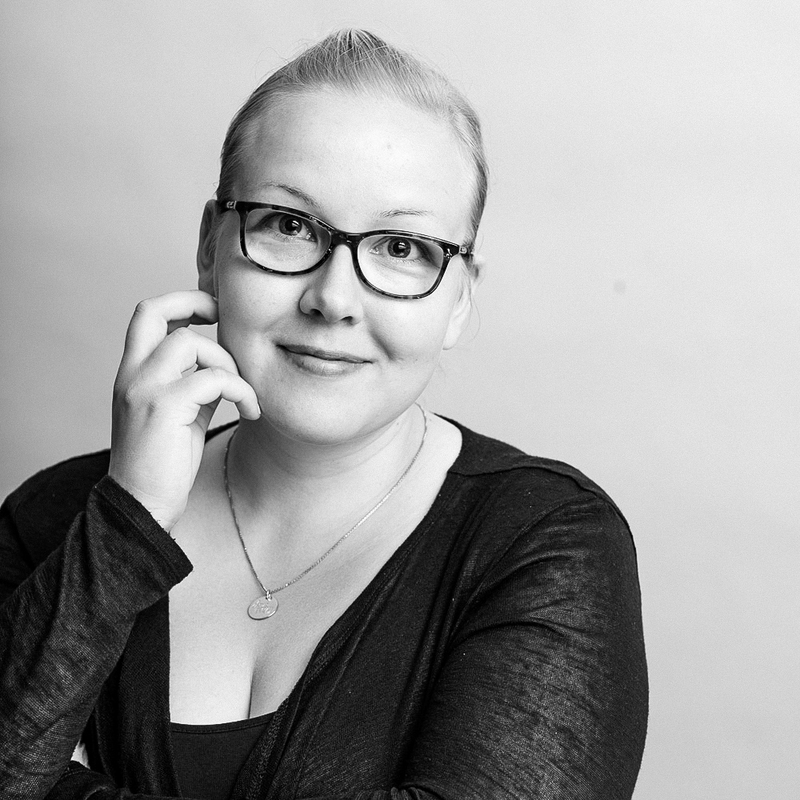 I'm Terhi Koskinen from Finland and super excited to be here in Studio Forty blog today. 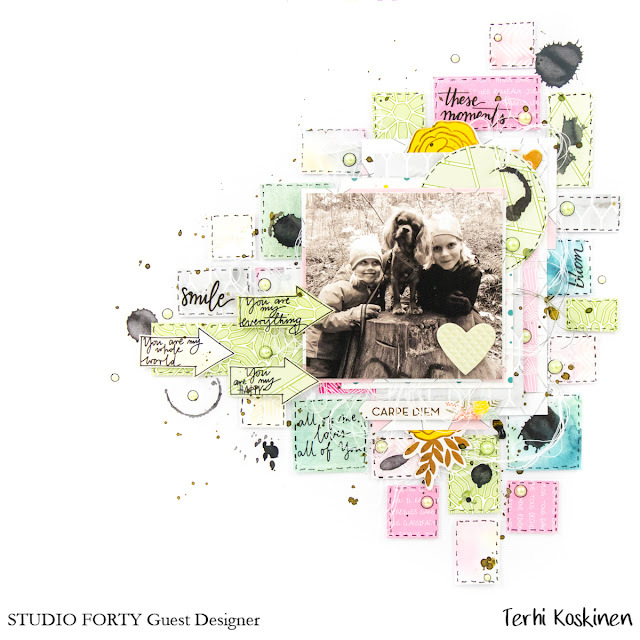 I'm truly grateful to be asked to design couple of layouts using wonderful Studio Forty goodies. Before hopping into the creations, let me tell you something about me. I've been scrapbooking and creating with my hands since my two daughters were born in 2008 and 2010. Now scrapbooking has been more than a hobby for me, it's a lifestyle actually - it starts with grabbing a photo and ends when I get my creation where I wanted. And then it starts again. Surrounding myself with pretty things and my dear family is how I want to live my life. My creations are filled layers, straight lines, and techniques I want to try out. I get my inspiration from pictures I take during the days, in another words from my everyday life: those two kiddos, my handsome husband, two sweet horses and three adorable dogs. As I love being surrounded by people. teaching scrapbooking has grown to one of my biggest passions, and I've been lucky enough to teach both online and live - just hoping this dream continues in the future too. Now down to the business! 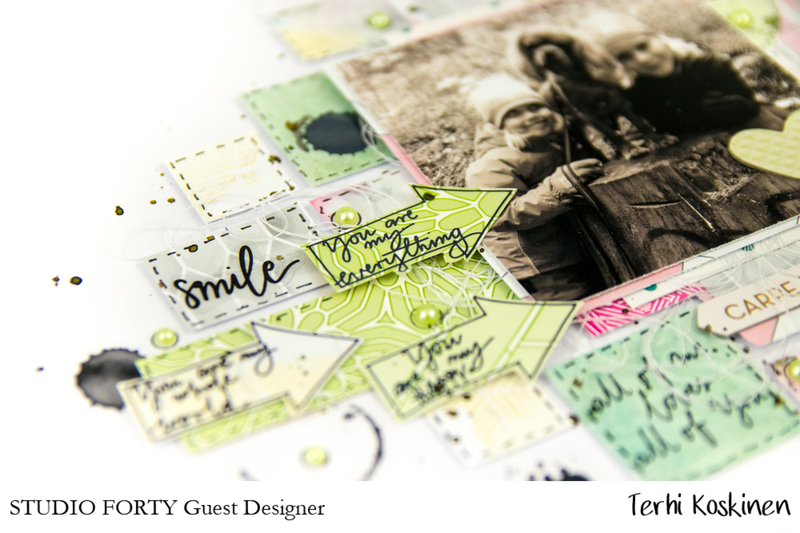 This is my first layout with Studio Forty products. 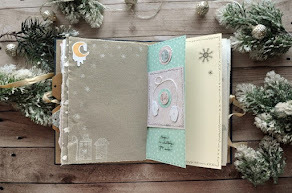 The layout started by stamping some random words around the delicious 'Cozy Home' papers and embossing the words with glitter embossing powder. The glitter I used wasn't as visible as I hoped and I decided to use the papers in pieces around the page. In addition to stamped patterned papers, there are tons of Studio Forty stickers, papers and pieces from ephemera pack. Here is my second layout. The idea was to use the beautiful flower stamps I got and I wanted to keep the flowers and the main element on the layout. The gold edges are embossed with golden embossing powder as well as the small leaves around the background. 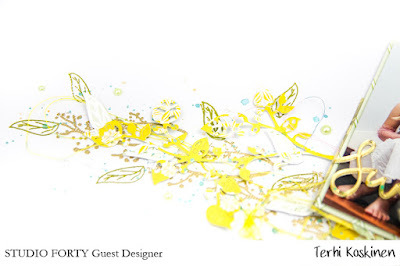 Using stamps with embossing techniques is easy, and gives you million new ways to get the best out of your stamps. 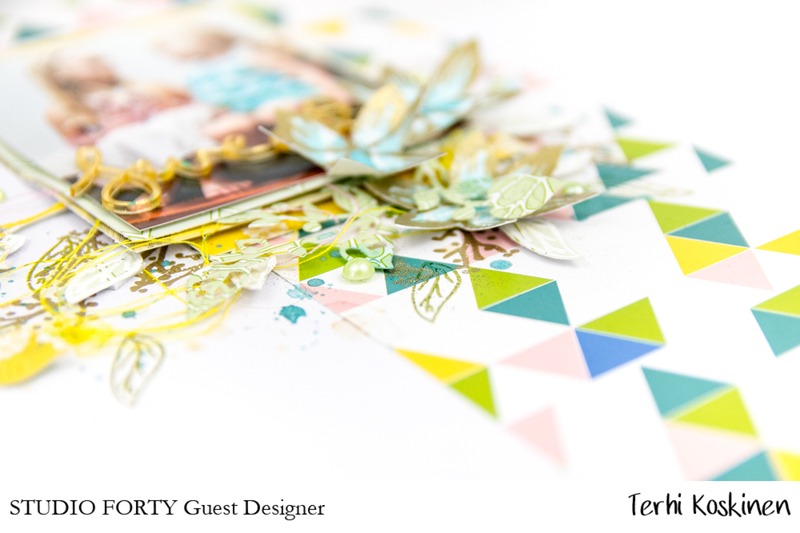 The same little leave stamp is also used on patterned paper and then cut out as a separate embellishment. Next week I'll be back with a different kind of project. 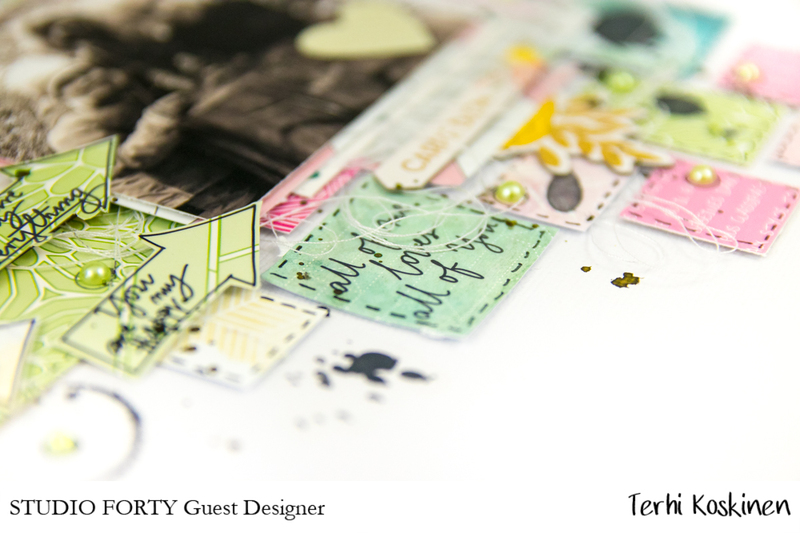 Got so many ideas with the awesome stamps I received that I couldn't stop creating with just two layouts.